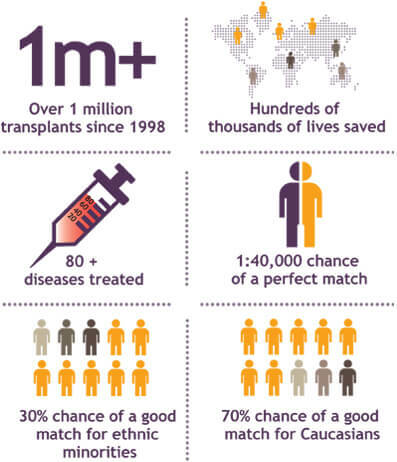 Who are Cord Blood Aware? Cord Blood Aware is the first information service in the UK dedicated to providing parents with balanced information about all aspects of cord blood banking. What does Cord Blood Aware do? With this information we aim to support parents and enable them to make the right decision for their baby’s cord blood; this could be storing their baby’s cord blood in a public or family bank. 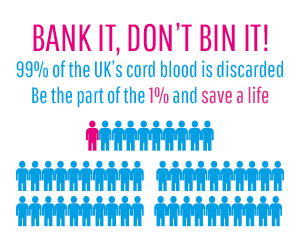 Cord Blood Aware are also committed to raising the profile of umbilical cord blood banking across the UK. Why was Cord Blood Aware created? Cord Blood Aware was created to provide parents with balanced information with regards to cord blood banking. Before the creation of Cord Blood Aware the information surrounding cord blood banking was mainly targeted at a US audience while the information available in the UK was biased towards public banking or family banking depending on the source.